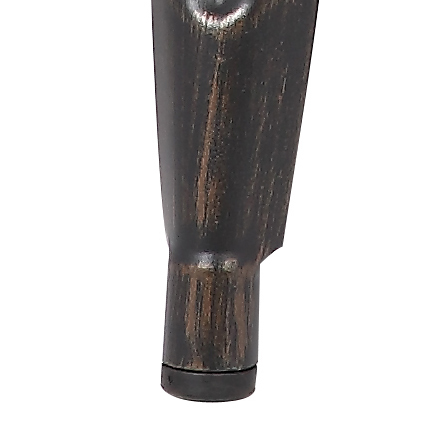 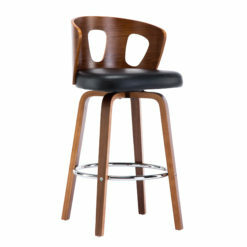 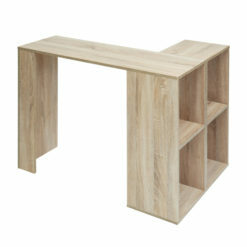 I’ve always wanted to get some barstool for my kitchen and this was perfect! 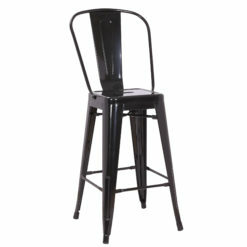 I really love the distressed black look because it gives my kitchen a more substantial look. 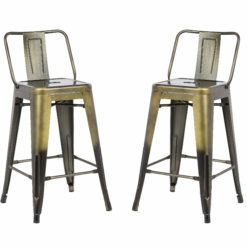 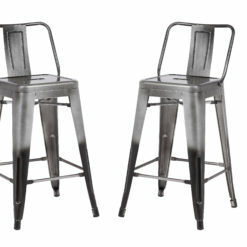 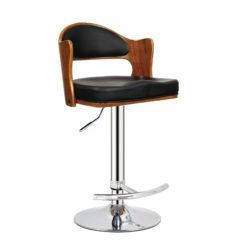 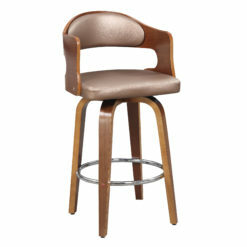 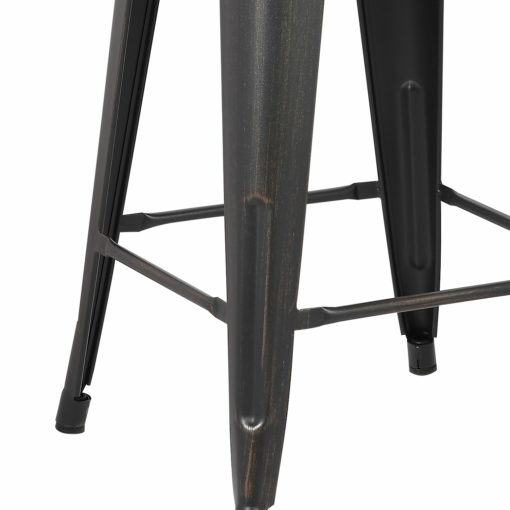 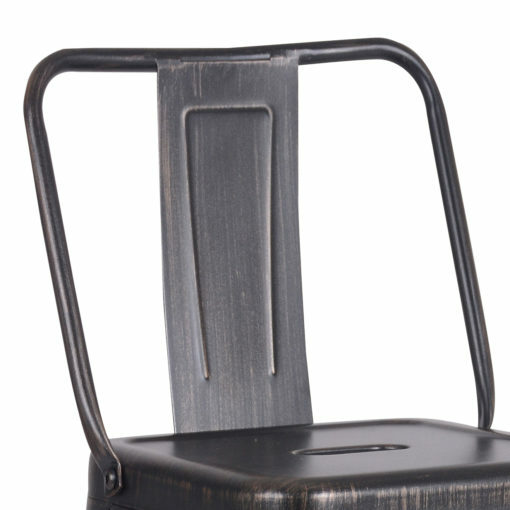 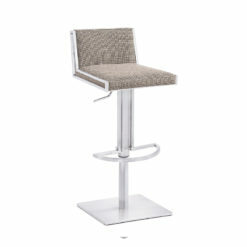 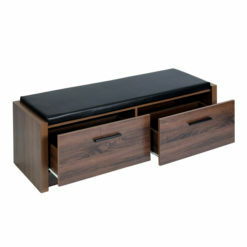 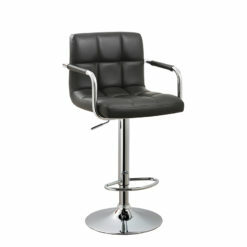 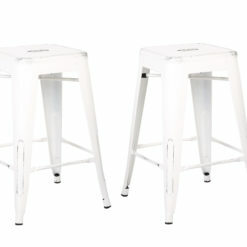 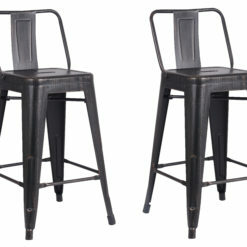 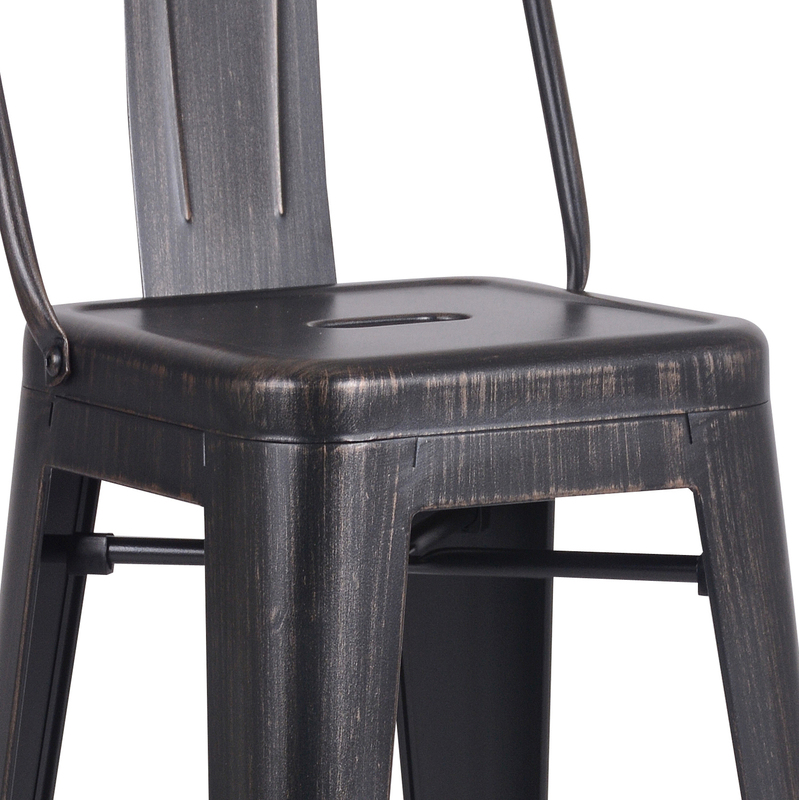 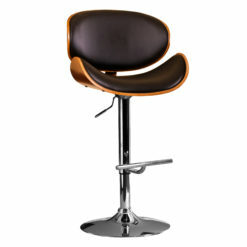 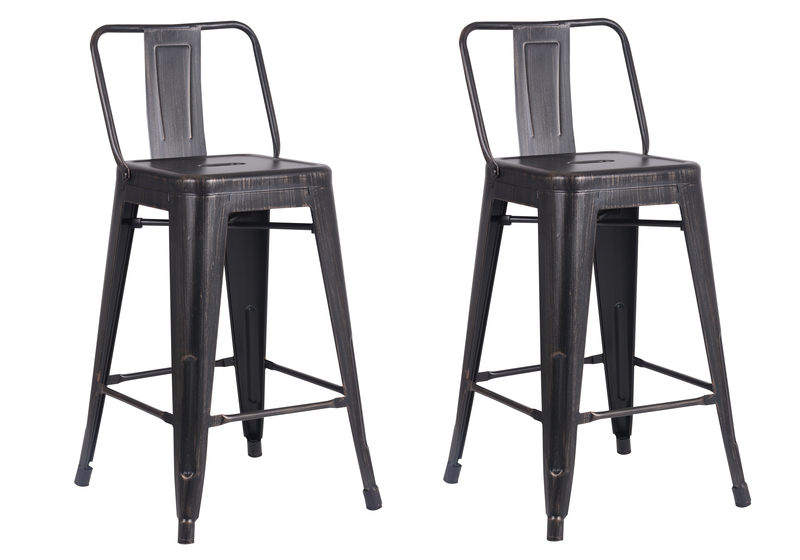 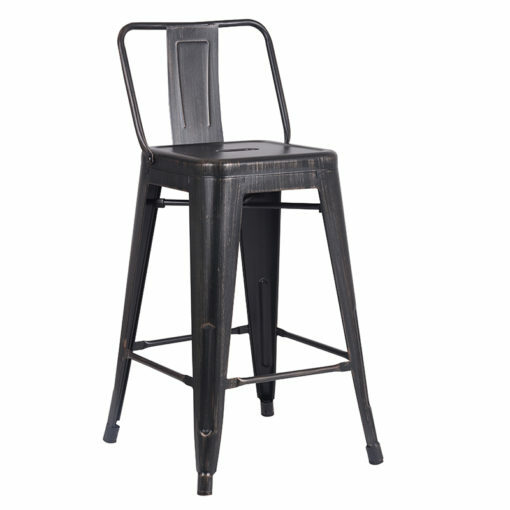 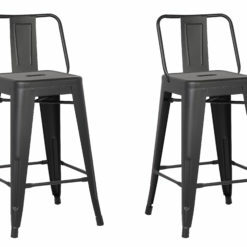 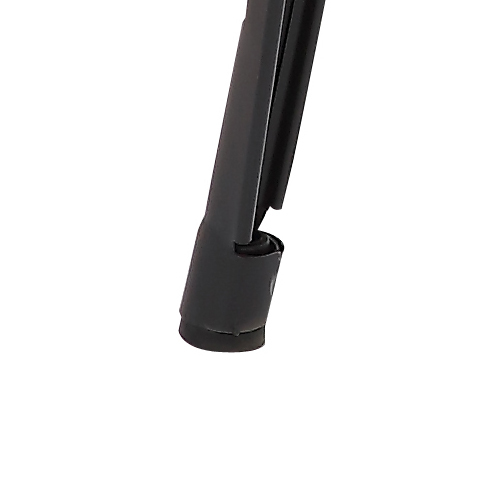 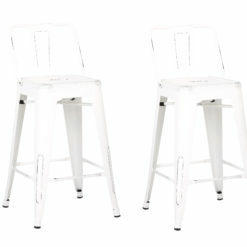 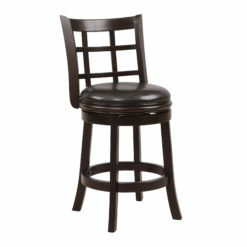 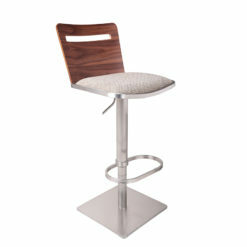 The metal barstools are great because they are sturdy and if it gets knocked over, it will still be strong and in tact. 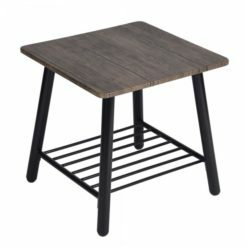 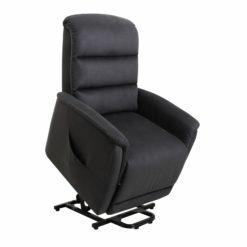 I’m already planning to buy another set of this product.